‘Born Again’ offers Sports & Holistic massage in the Leeds and Yorkshire region. We also treat soft tissue injuries and chronic conditions using a combination of Sports massage and Ultrasound therapy. We cater for everyone, from Professional athletes to those requiring a therapeutic massage to relieve stress from the hectic pace of modern day life. 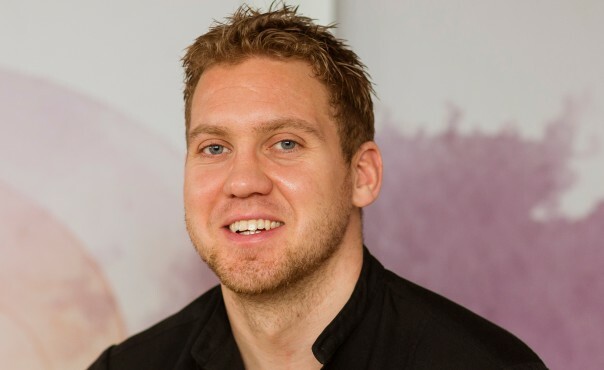 Born Again Sports Massage Therapy was founded and is run by Andy Kirk, a former professional Rugby League player. Having only recently retired from the sport in 2009, Andy enjoyed a successful career spanning over 12 years. He began his career playing for Leeds Rhinos, making his Super League debut for the team in 2001. Since then Andy has gone on to play over 200 games in the Super League and The Championship.